Looking for an exciting homeschool science curriculum that requires little planning and is great for new homeschool families? You may want to try LifePac Science Homeschool Curriculum. Lifepac Science is a Christian-based curriculum designed for grades 1-12. From a Christian worldview, children study the physical universe that God has created. This homeschool curriculum is based upon worktexts but includes many hands-on assignments and experiments. 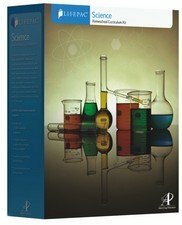 These systematic worktexts provide a complete, year-long homeschool science curriculum for each grade using the process of systematic mastery learning. Each unit studied includes vocabulary, text, and comprehension questions to help children to better retain the information learned. 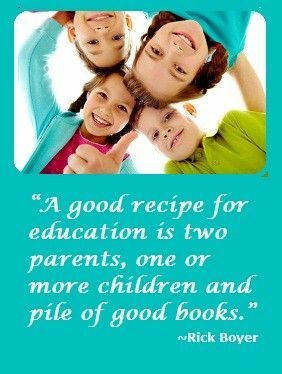 It is easy for parents to teach. There is very little needed in the form of writing out lesson plans or preparing other than as needed to gather equipment and materials for science experiments. For grades 1-9, children observe each area of science unit by unit covering various areas of scientific study. Students in grades 10-12 study specific areas of science including Biology, Chemistry, and Physics. The science series is very activity-oriented than AOP’s other for a worktext including many experiments to help demonstrate scientific concepts. The Complete sets also include a Teacher’s Guide with teaching tips and answer keys. It covers what grade level peers are learning in a public school, but from a uniquely Christian perspective. This reassures parents who consider sending their children to a traditional school setting that their children will have no obvious learning gaps. 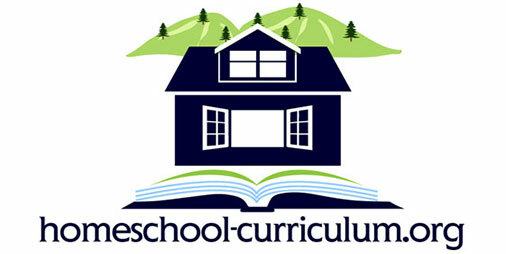 This curriculum is especially helpful for new homeschooling families are parents who do not want to plan the curriculum.